Planning a trip to Washington DC is no easy task. 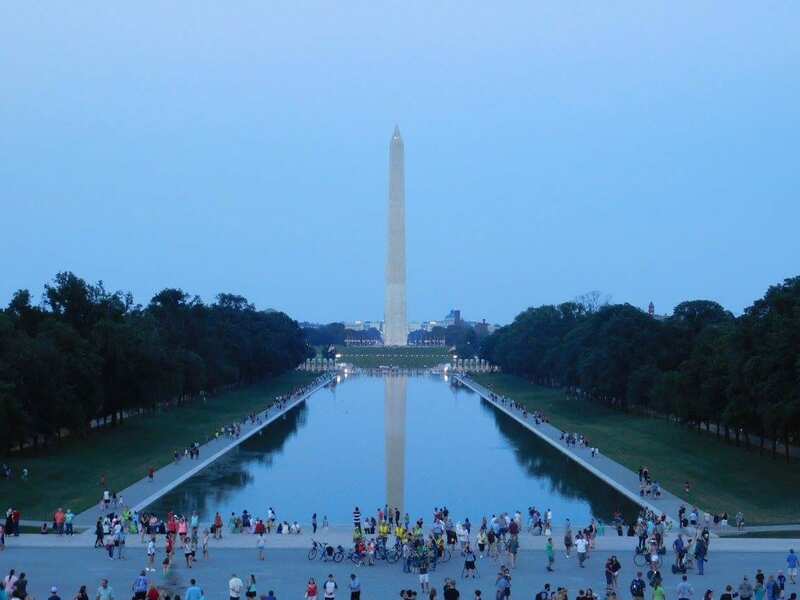 Whether you are looking to see the National Mall, Washington Monument or The Jefferson Memorial, we have you covered. Our team will provide expert historical background and navigation through all of the sights and places to visit Additionally, explore the vast number of museums and attractions that are PACKED with history and stories. 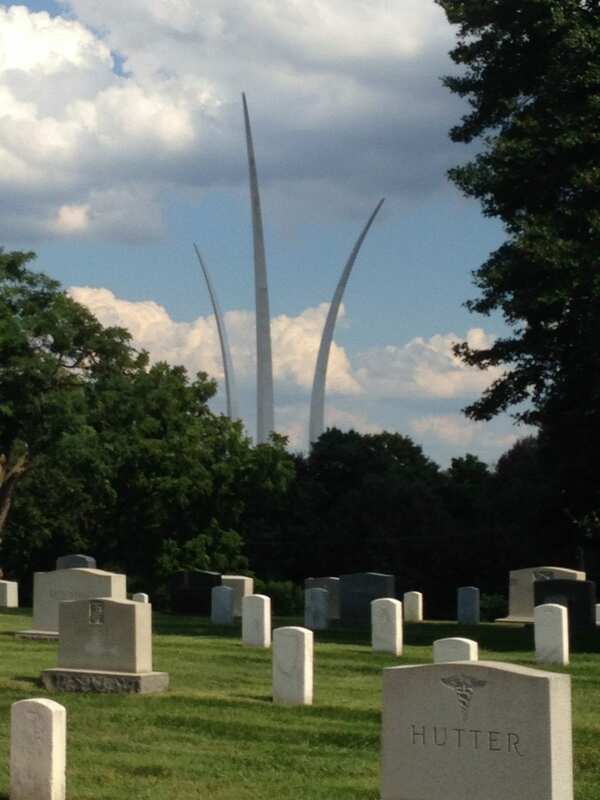 Hawthorne Tours is the go-to itinerary planning team that offers fully guided tours throughout the Nation’s Capital. Check out some of the most popular attractions above or browse the example itinerary below. 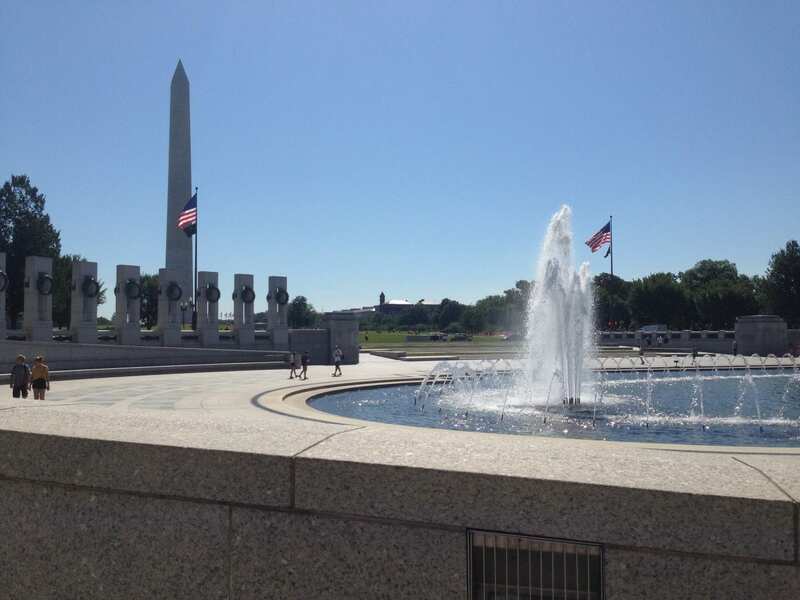 Schedule your sightseeing tour in Washington DC with Hawthorne Tours today! The U.S. Capitol Visitor Center is the newest addition to this historic complex. At nearly 580,000 square feet, the Visitor Center is the largest project in the Capitol’s more than two-century history and is approximately three quarters the size of the Capitol itself. After lunch, while you are on Capitol Hill, your guide will take you to see the Supreme Court and the Library of Congress. 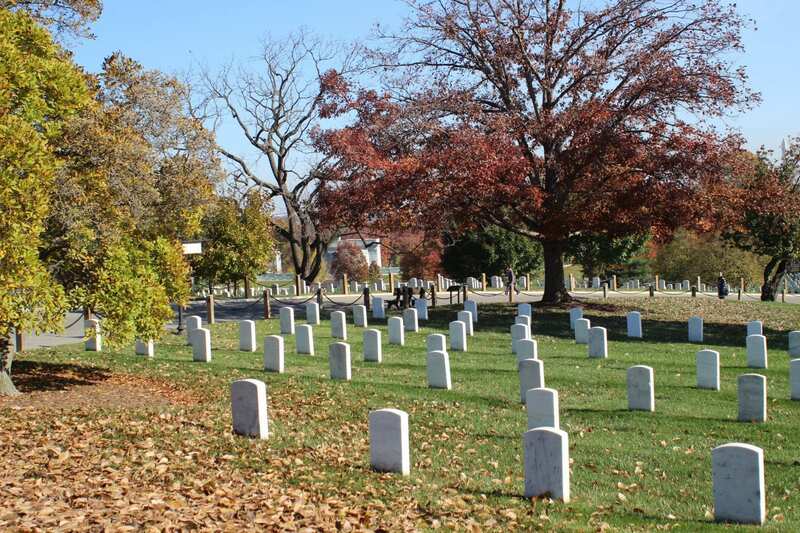 Boarding your coach, travel to Arlington National Cemetery where you will board the tram for a guided tour. Stops will be made at the John F Kennedy gravesite as well as the graves of his brothers Edward Kennedy and Robert Kennedy. 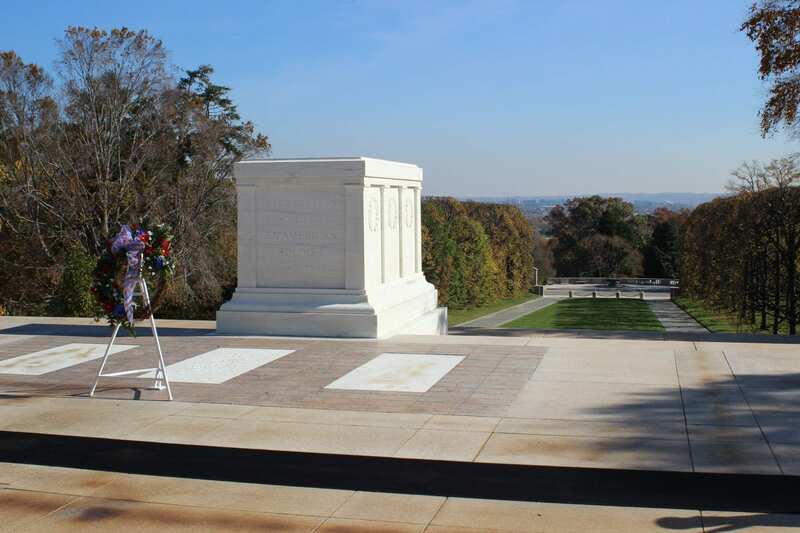 Continue onto the Tomb of the Unknowns where you will see the changing of the guard ceremony. Included dinner this evening before checking into your local area hotel. Today visit the Smithsonian Museum’s on the National. 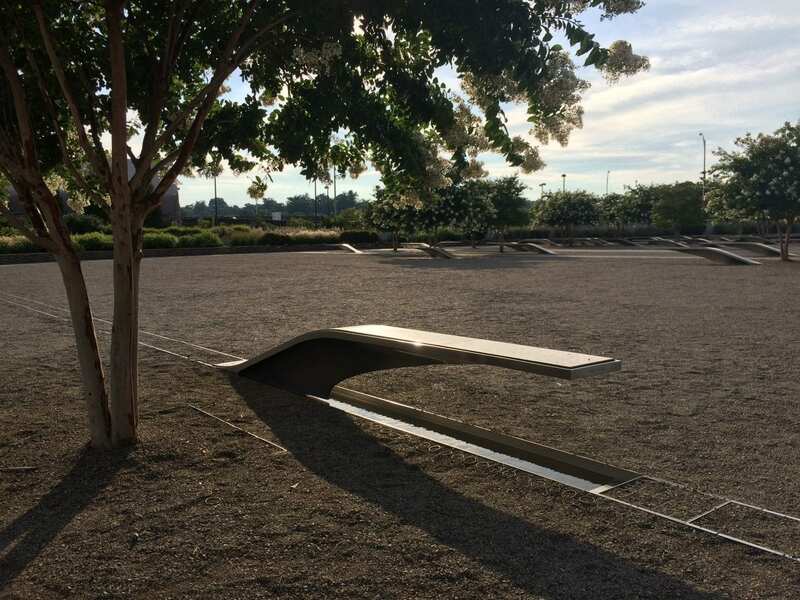 Included will be a visit to the newly opened National Museum of African American History and Culture, as well as the Air and Space Museum and the Museum of Natural History. Lunch is on your own in the Museum Cafeterias. This afternoon visit the Newseum. This 250,000-square-foot museum is all about news — it offers visitors an experience that blends five centuries of news history with up-to-the-second technology and hands-on exhibits. It offers a unique environment that takes museum-goers behind the scenes to experience how and why news is made. 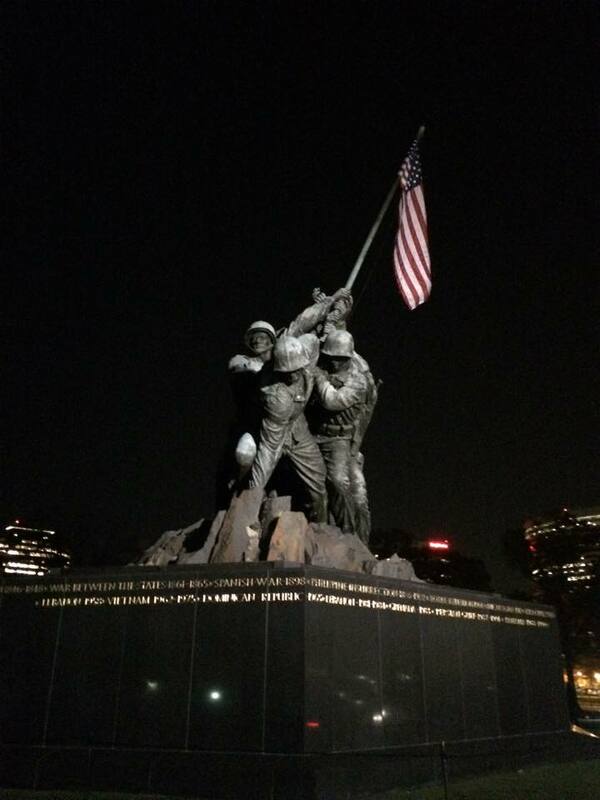 This evening, enjoy a twilight tour of the Monuments and Memorials. 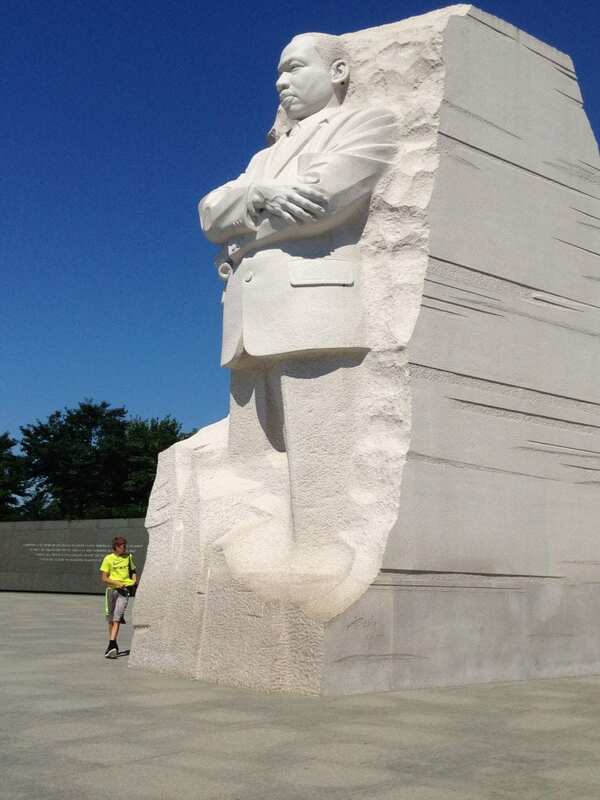 Included will be the Lincoln, Korean, Vietnam and World War 11 Monuments as well as the Jefferson and Martin Luther King Monuments. Morning visit Mt. Vernon, the home of George Washington. Take a self-guided visit of this beautiful 45 acre estate overlooking the Potomac River. In the afternoon stop at National Harbor where you will have a ride on the Capitol Wheel for a spectacular view! You may enjoy dinner and shopping on your own here before returning to the hotel. The Udvar-Hazy Center in Chantilly, Virginia is the companion facility to the Museum on the National Mall in Washington, DC. Opened in 2003, its two huge hangars — the Boeing Aviation Hangar and the James S. McDonnell Space Hangar — display thousands of aviation and space artifacts, including a Lockheed SR-71 Blackbird, a Concorde, and the space shuttle Discovery. Farewell lunch will be included prior to your departure for home.